Looks like it only takes a giant Japanese skin care and cosmetics brand to convert me into a make-up addict! 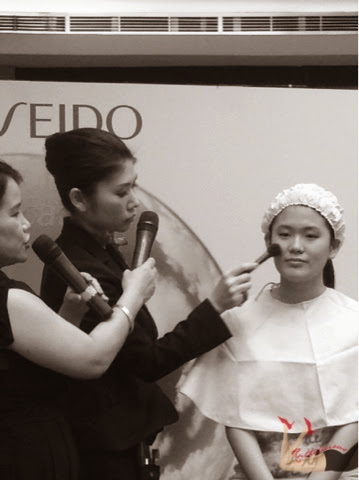 Shiseido, which was established in 1872, brings Tokyo to Manila with Momoko Ishibashi (Shiseido Japan's Beauty Consultant). 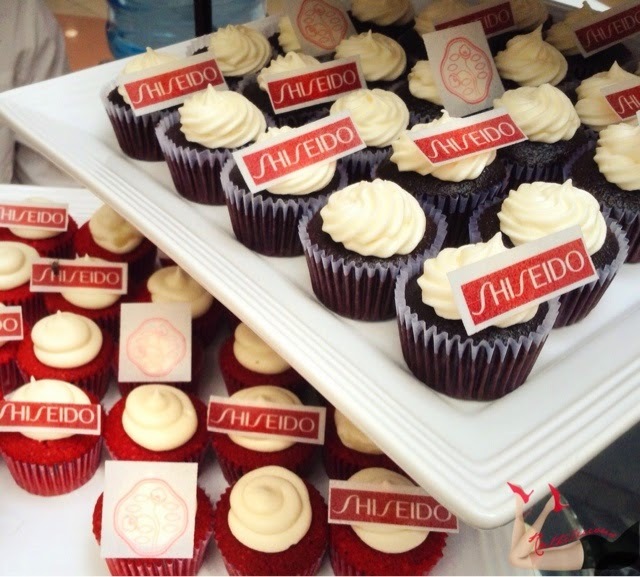 Have you read the Shiseido International Beauty Fair 2014 I blogged about here? I went and dragged my friend to SM Megamall Atrium this afternoon for a little girl-bonding. 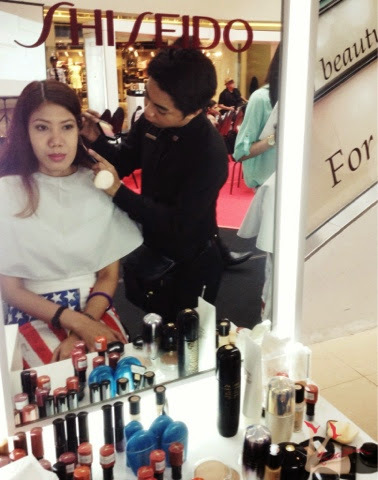 First day of the beauty fair started today, and we were greeted by make-up! Make-up, I love them! Who doesn't love make-up? Colors in different shades and hues, in interesting beautiful packaging. But before one can make a masterpiece canvass, you need to prepare the skin. 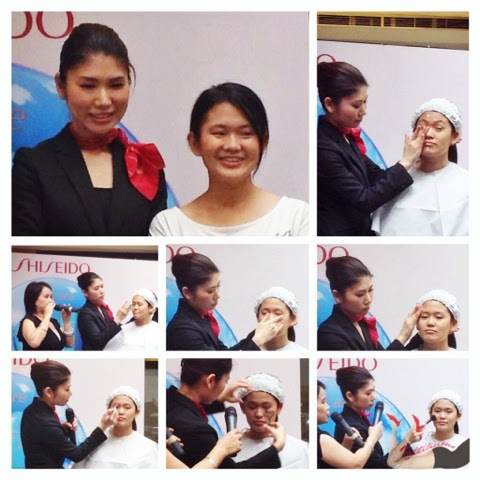 In the first workshop, Momoko showed us how to prepare the skin before make-up. She then demonstrated how to do a fresh radiant glow make-up. 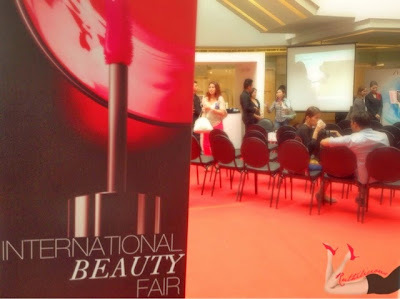 Click Read More to know more about the International Beauty Fair 2014.. 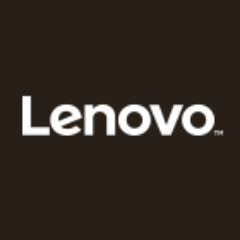 Proper cleansing in circular, outward motion. Serum must be applied in 5 area points of the face - cheeks, forehead, nose and chin - and massage into face in circular motion. For eyebrows: always check the highest point and blend evenly from that point. 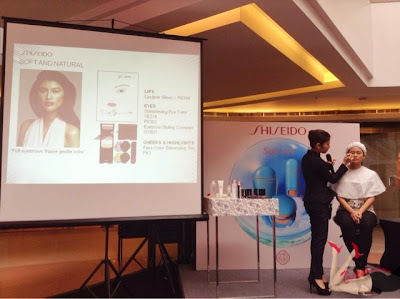 Momoko used products from Shiseido highlighting benefits of each. Its Ibuki Skincare Line received a lot of good reviews from Beauty Bloggers. 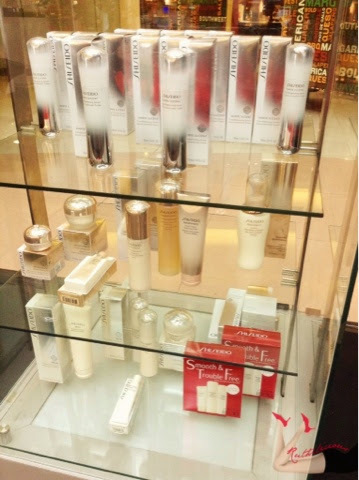 I am interested about the Shiseido Ibuki Eye Correcting Cream. While applying make-up, Momoko makes it look like a simple task with just an easy glide and contouring. I wanted to try playing with the brushes and palettes in the make-over station, but I just left it to the professionals. So I just sat there like a queen and had a "make-over". 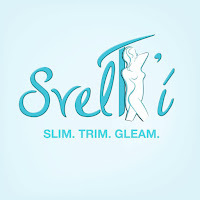 So what to expect aside from skin and make-up workshop? 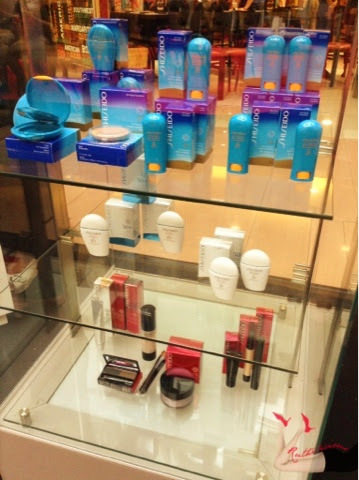 Visit the Shiseido International Beauty Fair 2014 at SM Megamall Atrium. It's a 3-day fair starting today. 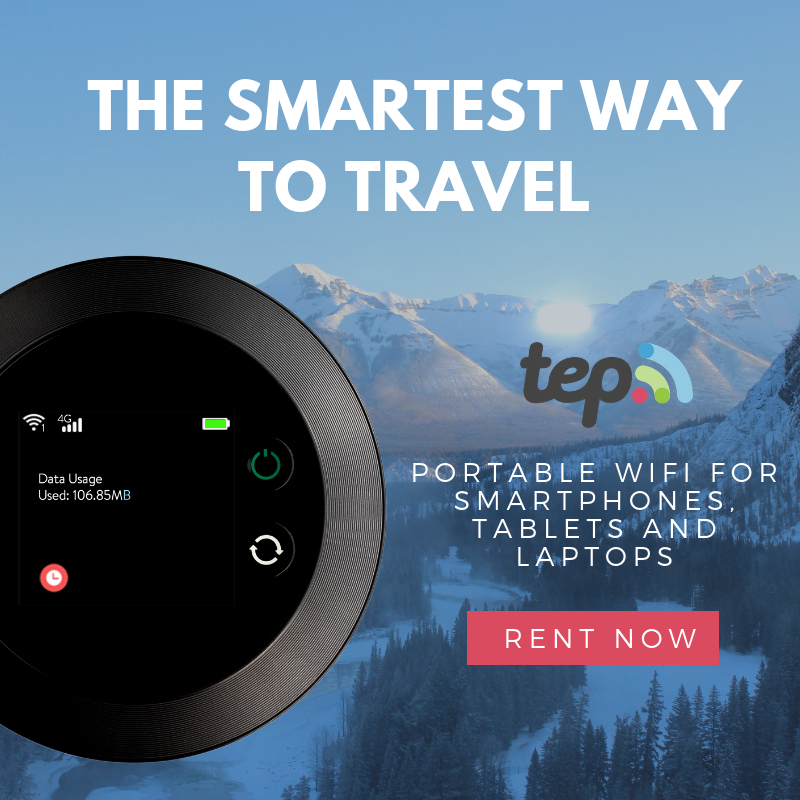 It's a great venue to bond with your girl friend, sister or mom. I went with my girl friend, Au (who I honestly think doesn't need any skin care maintenance - she has such glowing, and poreless skin! I am still convincing her to open a beauty blog and start sharing her beauty secrets and product reviews - but seriously, I think what makes her glow is her hubby. She just got married! Love makes one glow ;)). 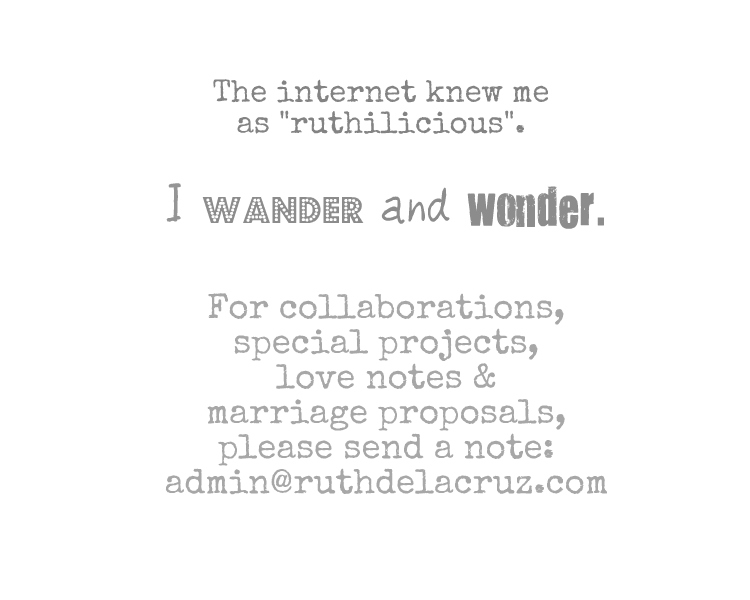 Thank you Au for the time and laughter! Thank you Shiseido Philippines for the invite! To RSVP and sign up for the make-up workshop, please connect with Shiseido Philippines Facebook.